It marks the third accident of U.S. military aircraft within 2 days. 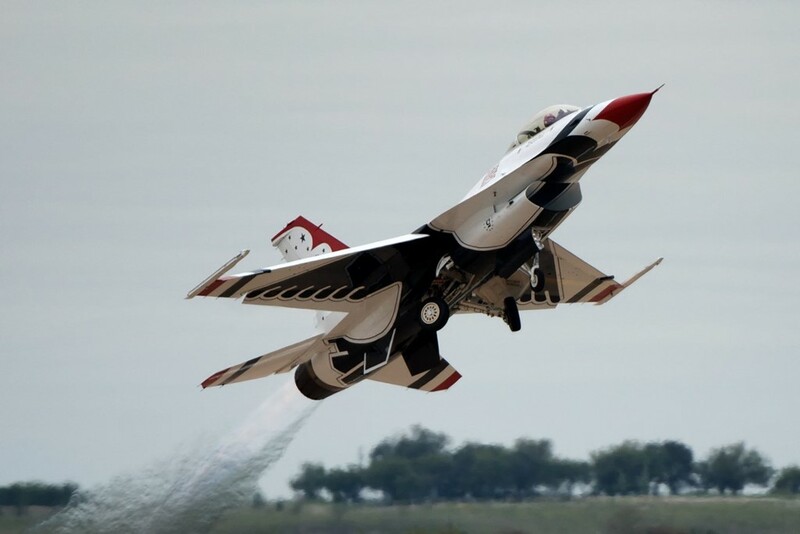 USAF Thunderbirds F-16 fighter jet crashes, pilot killed. April 4, 2017 - A U.S. Air Force Thunderbirds F-16 Fighting Falcon crashed over the Nevada Test and Training Range today at approximately 10:30 a.m. during a routine aerial demonstration training flight. The pilot was killed. An investigation is being conducted into the cause of the mishap. The accident confirms an alarming statistic: it is the third crash in three consecutive years for the USAF's premier jet demonstration team. It also marks the third crash of a U.S. military aircraft over the last 2 days. On April 3 a Marine Corps CH-53E helicopter crashed during exercises along the U.S.-Mexico border in California, killing four crew members. On the same day, a Marine Corps AV-8B Harrier jet crashed in the East African nation of Djibouti during a training exercise. The pilot ejected and is currently in "stable condition."